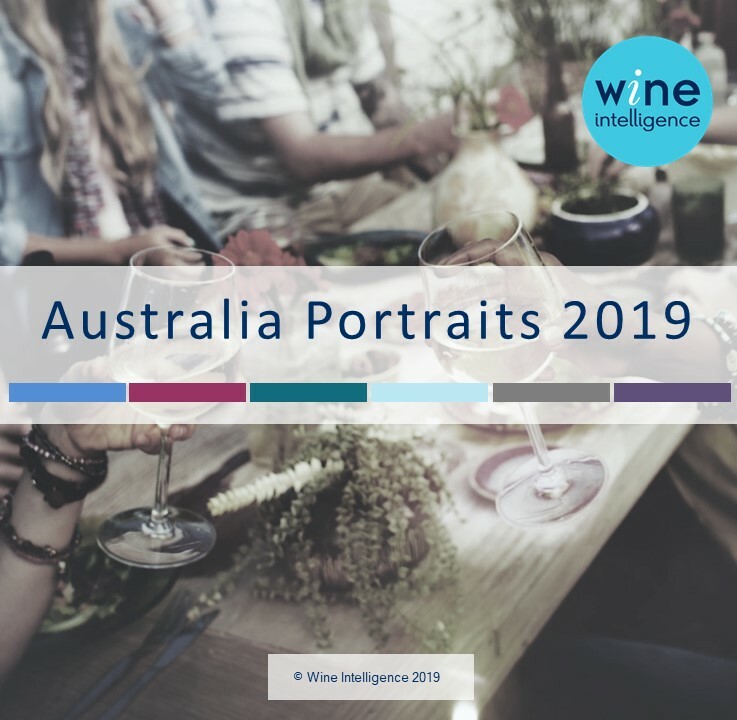 The latest edition of Wine Intelligence’s segmentation of Australian wine drinkers, Australia Portraits 2019, reveals that each of the six segments have shifted – and in some cases changed characteristics – since the last publication of the report in 2016. Most notably, the two youngest segments, Engaged Explorers and Social Newbies, have increased their consumption frequency and interest in the industry. The Wine Intelligence Australia Portraits 2019 report is now available for purchase here. Requests for purchase should be directed to Emily Carroll.